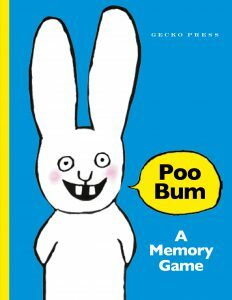 View cart “Poo Bum Memory Game” has been added to your cart. 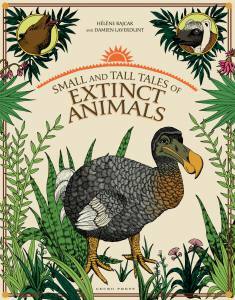 Perfectly lives up to Gecko Press’s avowed championing of work rich in language and illustration. 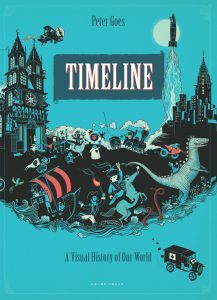 This companion book for the international bestseller, Timeline, will spark your creativity. There is so much here that will inspire any child and get them interested in history. 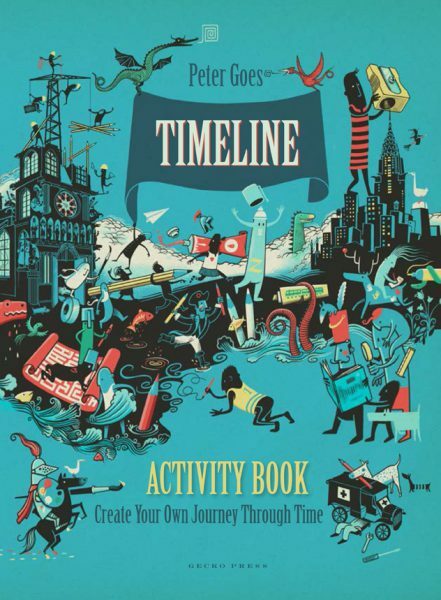 This is a fun choice for students who enjoy history and art. 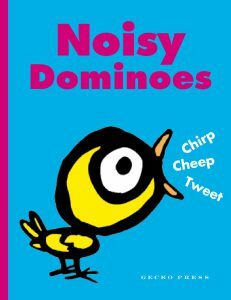 I think this would make the ideal book for any child (or adult- i’m tempted to buy my own copy) for Christmas. 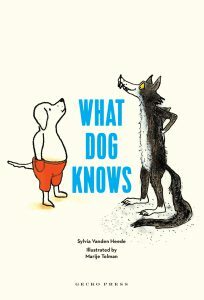 There is so much variety in this book and it will keep anyone entertained for many, many hours. The pages can also be detached from the book so you can hang your masterpieces on the wall or share them with friends. This is a must-buy Christmas present for older children.